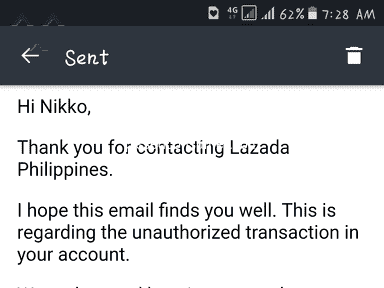 Resolved: Lazada Philippines - Refund has not been processed!!!! Rap was able to do what no other agent did. He got my issue resolved in just 3 days! Paypal has emailed me the refund for he item. I ordered an Acer Iconia One Tablet as a Christmas gift. 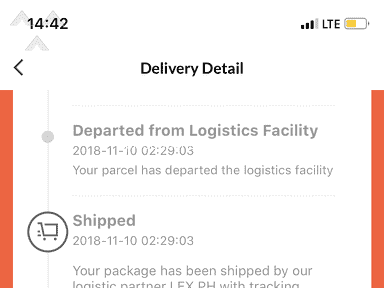 Lazada tagged it as delivered last Dec 15, but I haven't received any item. Order no. 345193851. I have been coordinating with them since Dec 16, and they promised to redeliver the item. 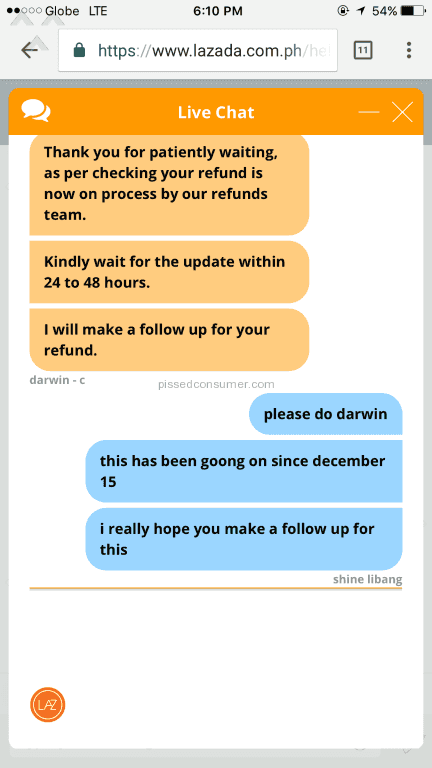 I called today to ask for an update and lo and behold they said that they will be requesting for a refund instead! And I was informed that I would have to wait for 5-15 to be reversed to my paypal account! 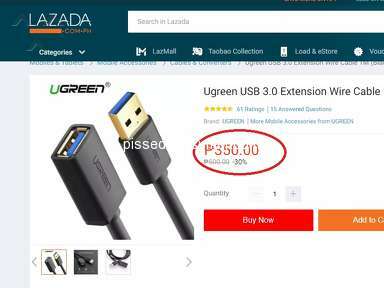 This did not only ruined my trust in Lazada but it also ruined Christmas. I want my money returned ASAP! 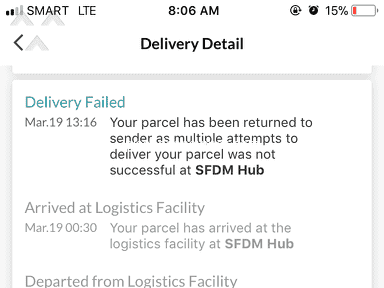 And will file a case in DTI if this is not resolved immediately and I will tell all my friends how fraudulent and easy target for Scammers Lazada is. 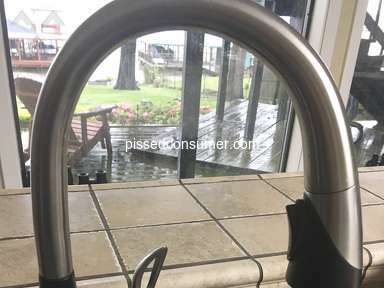 Product or Service Mentioned: Lazada Philippines Customer Care. 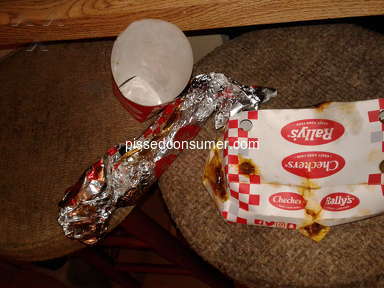 Review #1161003 is a subjective opinion of user59518152. 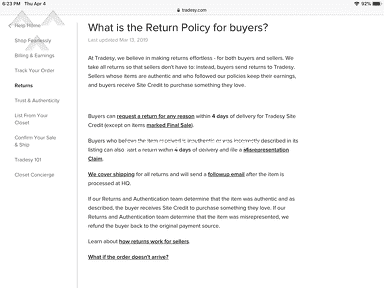 How do I report Lazada at DTI for not returning my money? Thank you for accepting our call. We hope that we've assisted you regarding your concern. You may also reach us via our Social Media accounts such as Facebook, Twitter, IG, Youtube and Google+, LIVE Chat is available from 8am-5pm Mondays-Fridays. Thank you for accepting our call. 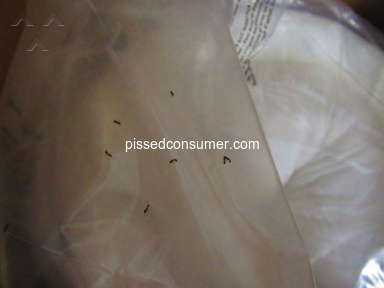 Rest assured that we will help you regarding this matter and we will give you a feedback as soon as possible. You may also reach us via our Social Media accounts such as Facebook, Twitter, IG, Youtube and Google+, LIVE Chat is available from 8am-5pm Mondays-Fridays. 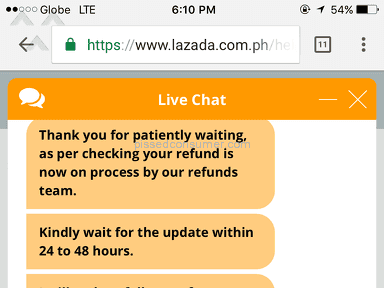 Hi Lazada, do you have an update for my refund for the Acer Iconia tablet? You guys promised to get back to me today after our phone call.